The USS Lassen has sailed within 12 nautical miles of the contested Spratly Islands in the South China Sea. 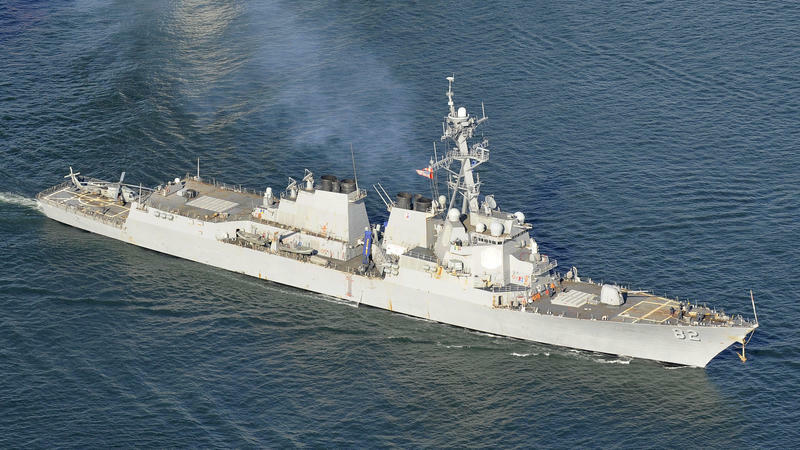 The Pentagon says the guided missile destroyer passed by the Subi Reef on Tuesday morning local time, NPR's Anthony Kuhn reports. The move, which the Obama administration has billed as exercising the right to freely navigate international waters, is being characterized as a challenge to China's claim of control over the area. On Thursday morning, Patricia was a relatively small Category 1 hurricane. By Friday afternoon, it was the most powerful storm ever recorded in the Western Hemisphere. Is climate change to blame for this record-breaking storm's ferocious rise? The answer is complex, and shows why it's so hard to tie a single weather event to global warming. The most powerful hurricane ever recorded in the eastern Pacific will make a "potentially catastrophic landfall" in southwestern Mexico Friday, the National Weather Service says. 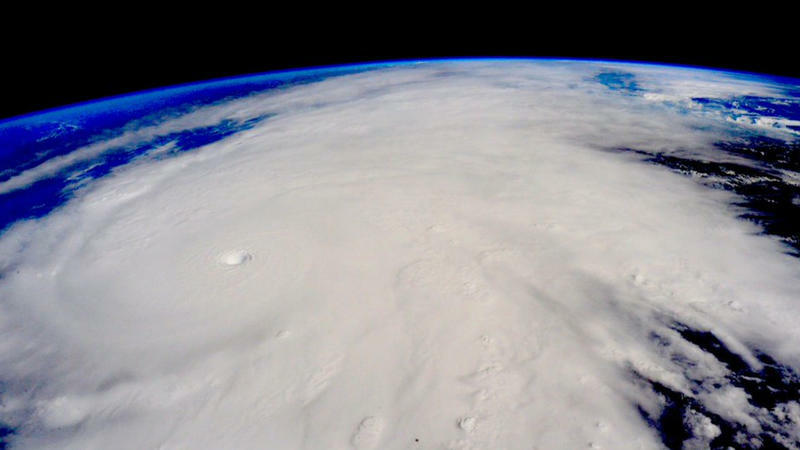 Hurricane Patricia is bringing winds that now top 200 mph; it's expected to strike Friday afternoon or evening. 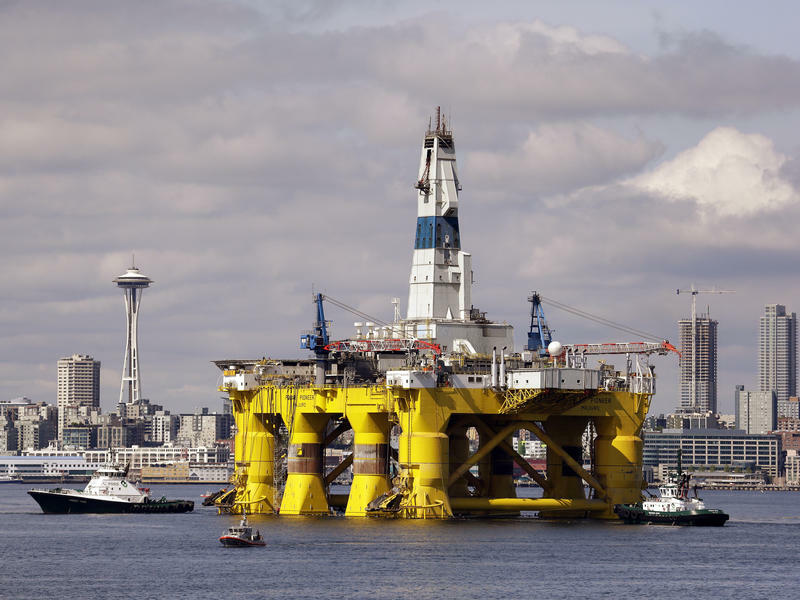 The U.S. government is backing away from Arctic offshore oil and gas drilling on two fronts. On Friday, the Department of the Interior announced the cancellation of two potential lease sales off the Alaskan coast in the Beaufort and Chukchi seas. The Bureau of Safety and Environmental Enforcement also denied lease extension requests from two companies, Shell and Statoil, that were exploring the seas for fossil fuels. 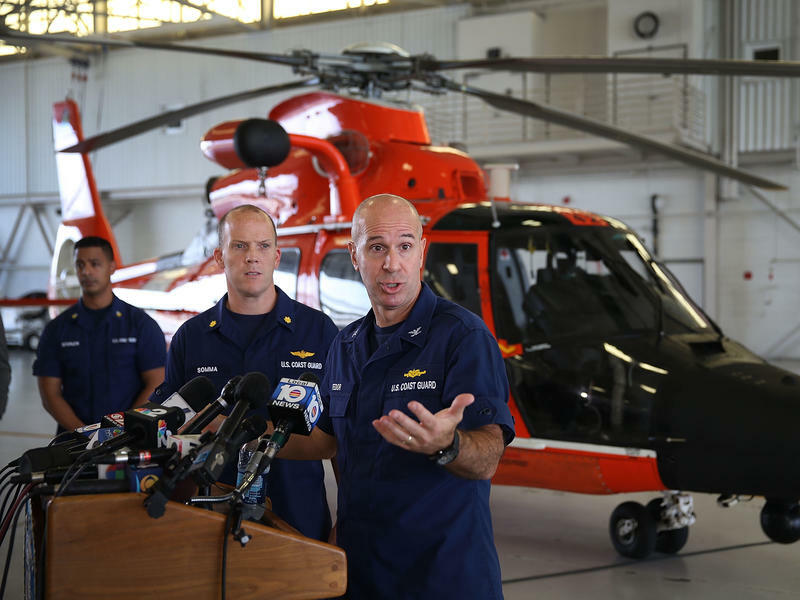 Extinguishing hope that the cargo ship that went missing near the Bahamas could have survived a Thursday encounter with Hurricane Joaquin, the Coast Guard announced Monday that the ship, El Faro, sank, according to the Associated Press. The Coast Guard also found an unidentified body of one crew member. 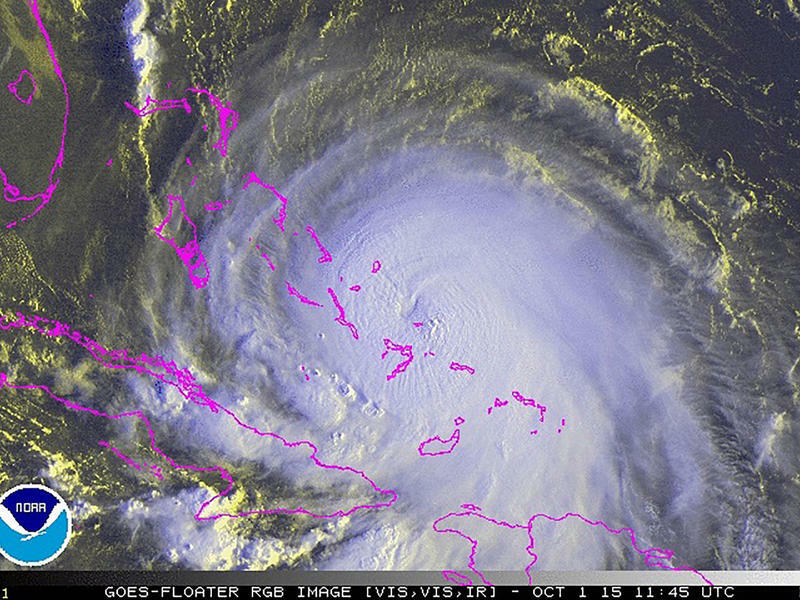 Hurricane Joaquin is moving rapidly away from the Bahamas as a Category 4 storm, with sustained winds of 155 mph. Although forecasters say it will stay well offshore from the U.S. East Coast, Bermuda could be in the storm's crosshairs. Even without a direct hit on the Eastern Seaboard, severe flooding, partly from hurricane-generated rain, was is a big concern in the Carolinas. The White House has declared a state of emergency in South Carolina, which is getting historic levels of rainfall. The National Hurricane Center's projections for Hurricane Joaquin in the past two days have incrementally moved the storm east. Now the government agency is saying the storm is likely to miss the United States altogether. 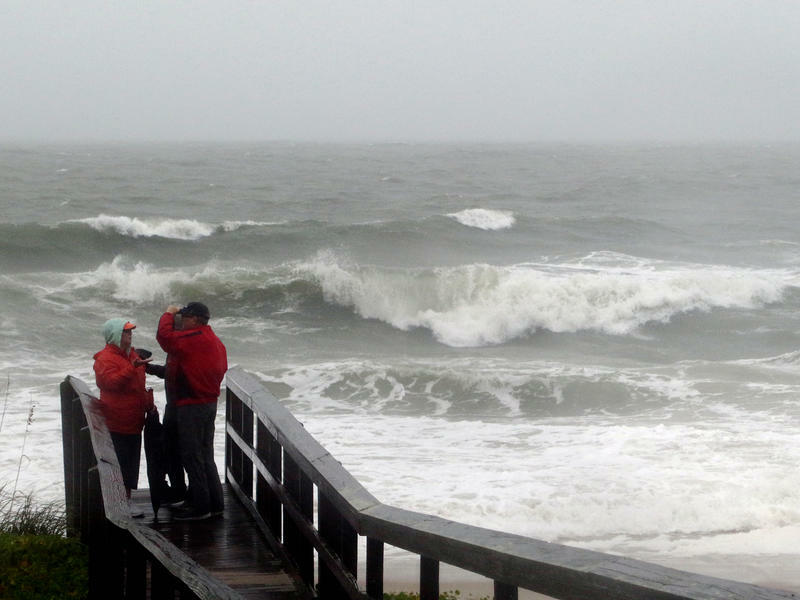 Some coastal flooding is still likely from the storm's surge, the hurricane center says, and unrelated rains could cause flooding in parts of the Carolinas and Virginia. Joaquin, the fourth hurricane of the Atlantic Season, is forecast to churn off the coast of Florida for the next couple of days before potentially heading north and posing a threat to the Eastern Seaboard of the United States. With maximum sustained winds of 85 mph, Joaquin became a hurricane today. The storm's long-term path is still uncertain, but forecasters predict the tropical cyclone could pose a threat to the Mid-Atlantic or New England states. 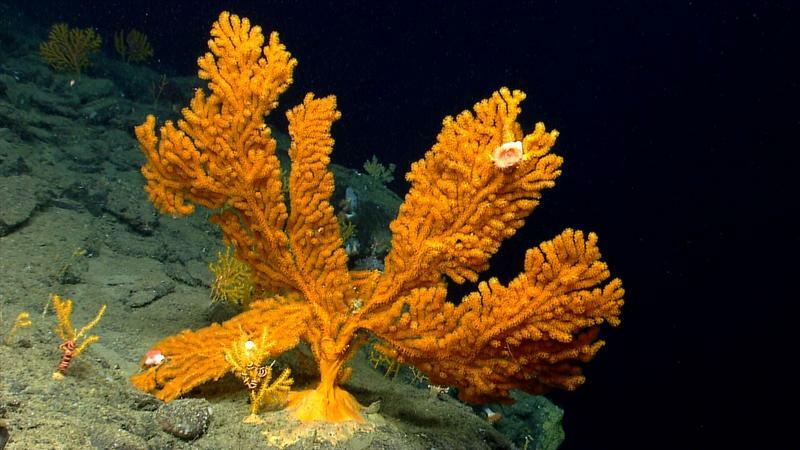 Deep underwater, about 150 miles off the coast of New England, lie majestic mountains and rock formations deeper than Arizona's Grand Canyon. 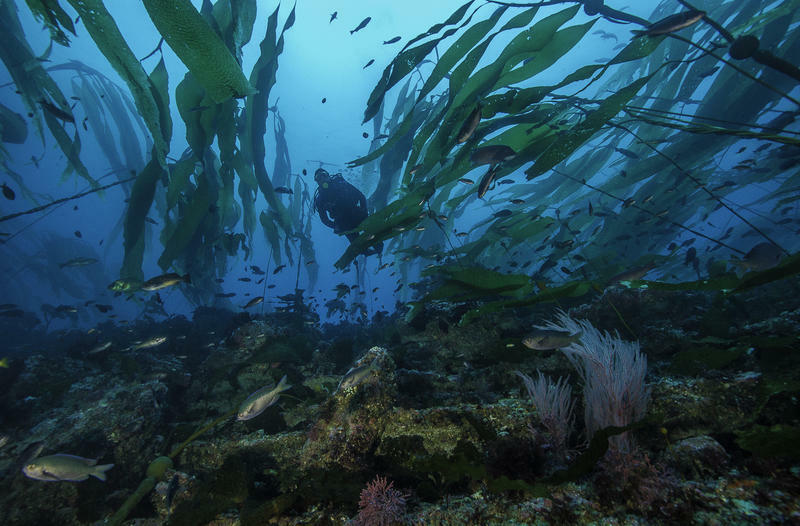 The area is home to lots of marine life, and now, there's a new effort afoot to preserve that space. Scientists are attempting to use submersibles to explore a sunken German U-boat seven miles off the Rhode Island coast. They're streaming the attempts online as they work to learn more about how shipwrecks affect the environment. Fishermen in the Gulf of Maine have been harvesting lobsters at record highs. That’s in contrast to fishermen in Southern New England, where there has been a sharp decline in the lobster population since the late 1990s. 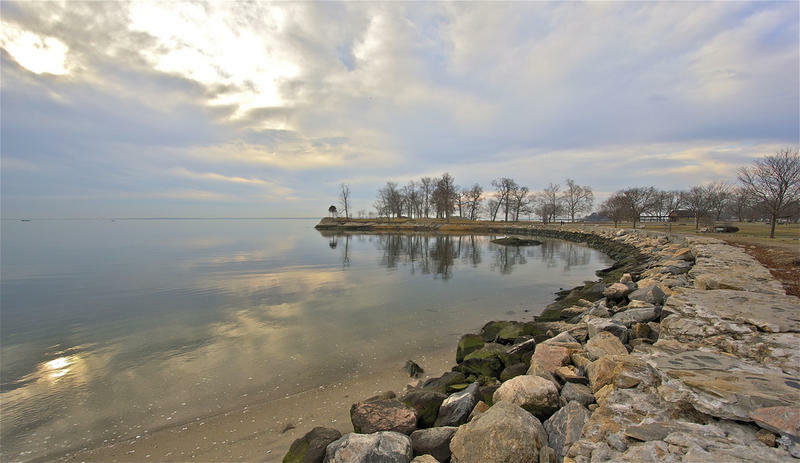 Connecticut's environmental commissioner has endorsed a U.S. Army Corps of Engineering plan to dump dredged materials from waterways and harbors into areas of Long Island Sound. 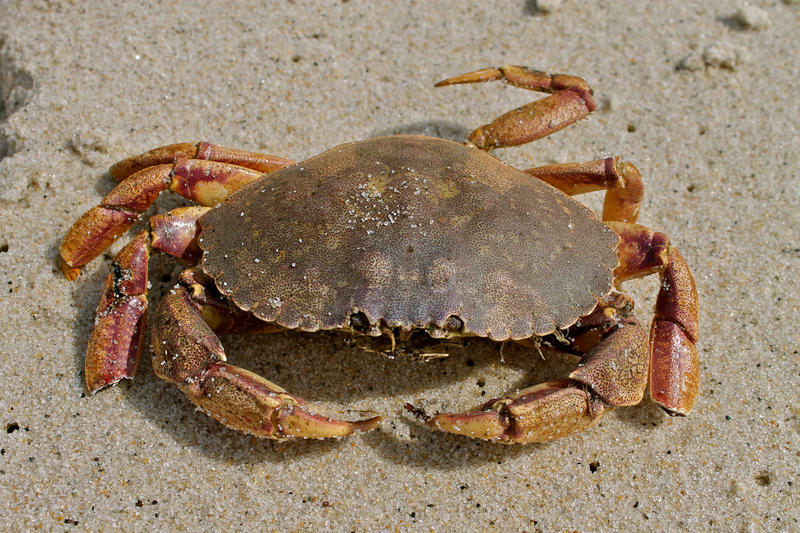 Interstate fishery managers on the Atlantic coast are signing off on a management plan for a species of crab that is growing in value and volume of catch.